Riyadh (AFP) - Yemen's Huthi rebels have agreed to a prisoner swap and an apparent truce along the border following unprecedented talks with Saudi Arabia, the Riyadh-led military coalition intervening in Yemen said Wednesday. The talks marked the first direct negotiations between the Iran-backed rebels and Saudi Arabia, which a year ago launched an air war in support of Yemen's government after the Huthis seized large parts of the country. Analysts said the agreement was the first time an important step had been taken in finding a resolution to the conflict, which the United Nations says has killed more than 6,000 people. The coalition said the agreement had been reached with a Yemeni tribal delegation during a visit to Saudi Arabia. The coalition said it had "responded positively" to a request from the delegation "to create a state of calm on the Yemeni border adjacent to the kingdom to make way for the entry of medical and relief materials". 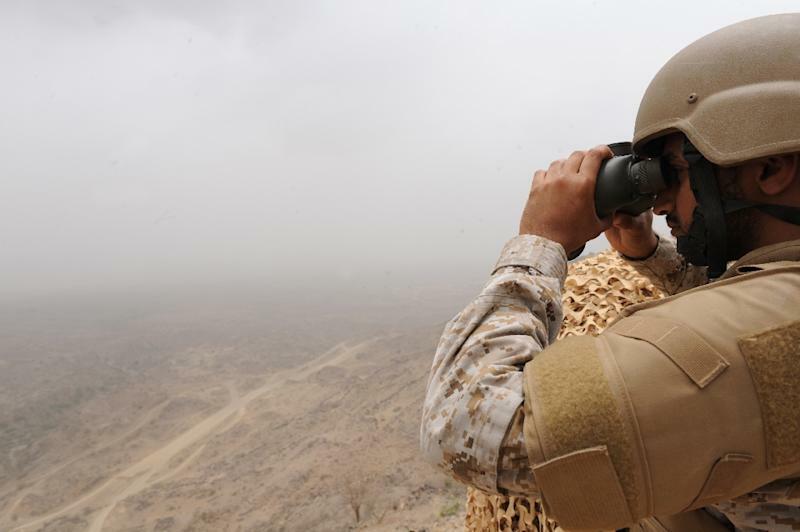 Under the agreement a Saudi soldier, Corporal Jaber al-Kaabi, was handed over in exchange for seven Yemenis detained by Saudi authorities at the border, said the statement published by the official Saudi Press Agency. The coalition welcomed the "continuing state of calm" following the agreement, and said it would contribute to UN-brokered peace efforts. Saudi Arabia and several of its Sunni Arab allies launched air strikes on March 26 last year after the Huthis, a Shiite group from Yemen's north, seized control of large parts of the country including the capital Sanaa. Backed by the strikes and some coalition ground troops, forces supporting President Abedrabbo Mansour Hadi have retaken areas in Yemen's south but have been unable to retake the capital. The Huthis have launched cross-border attacks against Saudi Arabia in retaliation for the intervention, with more than 90 people -- both military and civilian -- killed on the Saudi side of the frontier by shelling and in skirmishes. There was no immediate confirmation from rebel sources of a border ceasefire, but analysts said the apparent deal represented an important step. "This is one of the most significant breakthroughs" since coalition operations began, said Adam Baron, a visiting fellow at the European Council on Foreign Relations. Baron said there appeared to be increasing pressure on Saudi Arabia to compromise as civilian suffering grows and jihadist groups take advantage of the conflict. "Key Saudi allies have grown anxious regarding the deepening humanitarian crisis and the -- so far -- virtually unchecked spread of Al-Qaeda and other extremist groups in areas where the Huthis have been pushed out," Baron said. 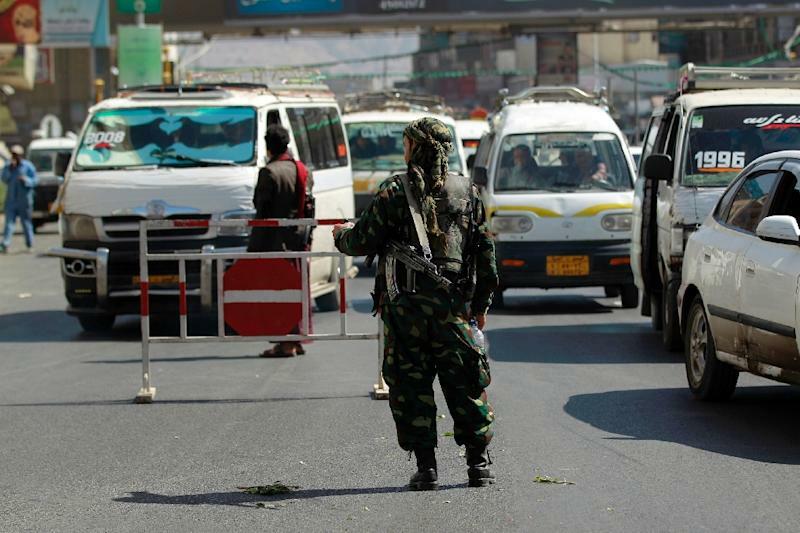 Al-Qaeda in the Arabian Peninsula, the jihadist network's powerful Yemeni affiliate, has taken control of some parts of the country and a local branch of the Islamic State group has also emerged as a new threat. Yemeni authorities have blamed IS for an attack on a care home in Yemen's main southern city of Aden last week that killed 16 people including four foreign nuns. The United Nations has been pursuing efforts at peace talks but the UN's envoy for Yemen, Ismail Ould Cheikh Ahmed, said last month that "deep divisions" were preventing any progress. The Saudis are "clearly looking for a way out" of the conflict, said Farea al-Muslimi, a Yemeni specialist and visiting scholar at the Carnegie Middle East Centre. He said it was doubtful that the war could end soon but that the talks and border agreement were "definitely a step in the right direction". Saudi Arabia, which is also taking part in the US-led air campaign against IS in Syria and Iraq, is facing financial pressure at the same time as its costly military interventions. The collapse in oil prices since mid-2014 has dealt a major blow to Saudi state revenues, with the kingdom projecting a budget deficit of $87 billion this year.